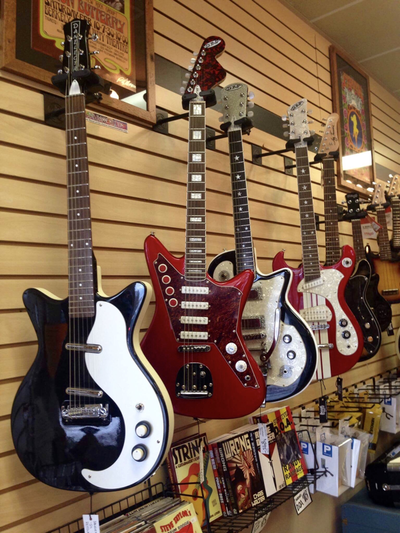 Bonerattle Music is pleased to offer a wide range of products. 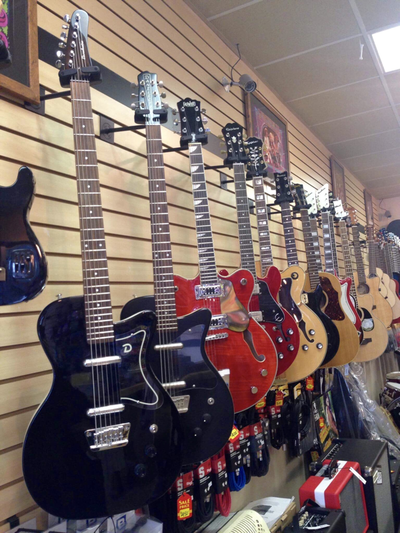 We stock electric guitars from prices as low as $175 and acoustic guitars starting at $139. 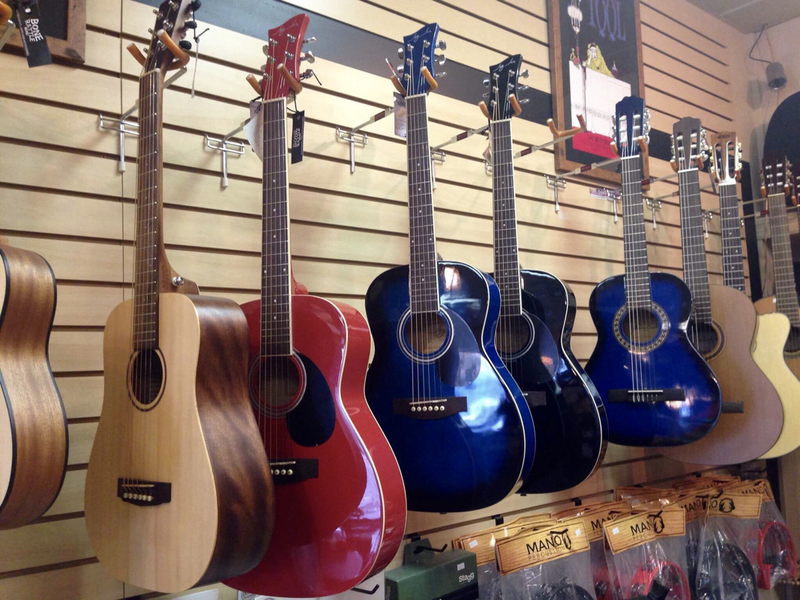 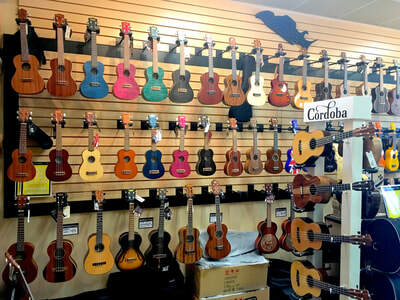 We are proud to offer the greatest selection of ukuleles in the Lower Mainland. 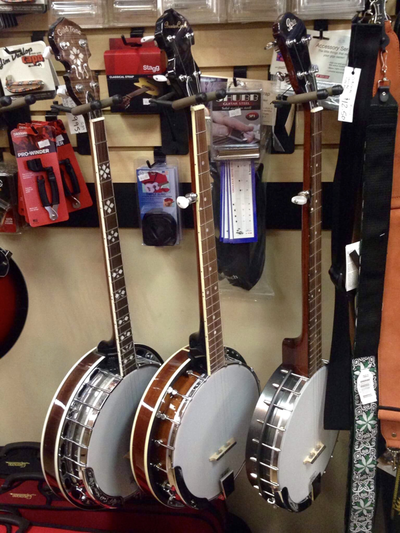 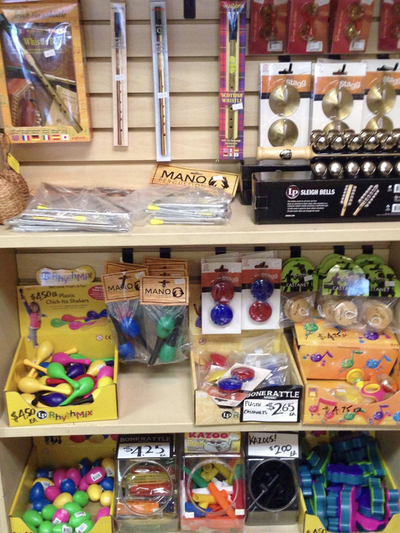 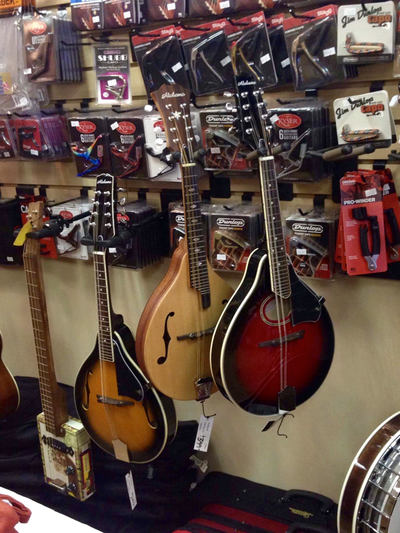 We also carry a large assortment of banjos, banjitars, mandolins, and other folk instruments. 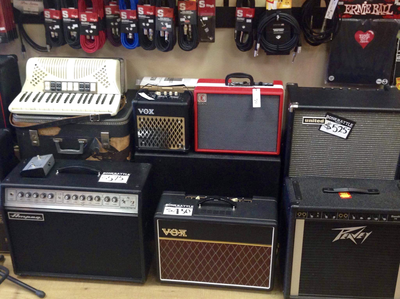 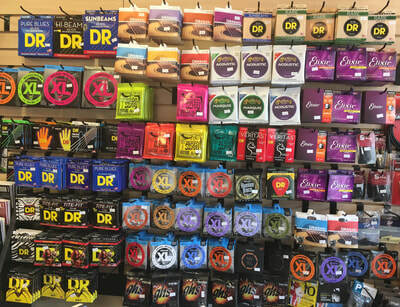 We have amps for every application, recording gear, pedals, percussion instruments, strings, picks, cables and other accessories, as well as kids instruments and novelties. 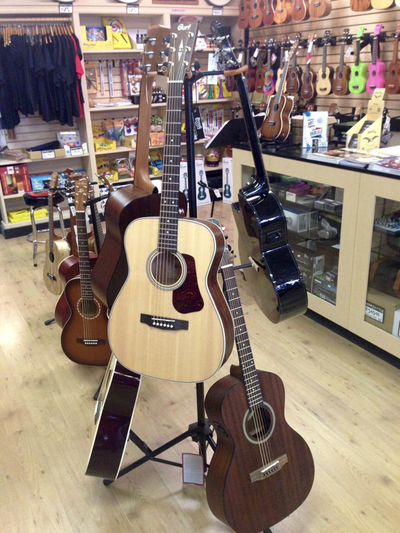 We welcome your enquiries, please call us or email your requests.